Newspapers across the country have published positive reviews for “Hillbilly Elegy”. One reviewer for the LA Times wrote, “J.D. Vance's 'Hillbilly Elegy' provides a window into the pain and anger of Trump's America”. On the other hand, critics of “Hillbilly Elegy” accuse Vance of claiming that most poor people are lazy, without addressing the root causes of poverty here in Appalachia. They also object to the use of the word elegy in the title. An elegy is typically a lament for the dead. West Virginia University Press recently published a new book called “Appalachian Reckoning: A Region Responds to Hillbilly Elegy.” The book includes essays, poetry and photos from 40 activists, artists and poets. Anthony Harkins, a professor of history at Western Kentucky University, is one of the editors for Appalachian Reckoning. “People outside the region, who read Hillbilly Elegy, and who thought it was the definitive book on the subject, will have a more complicated perspective after reading the Appalachian Reckoning,” he said. 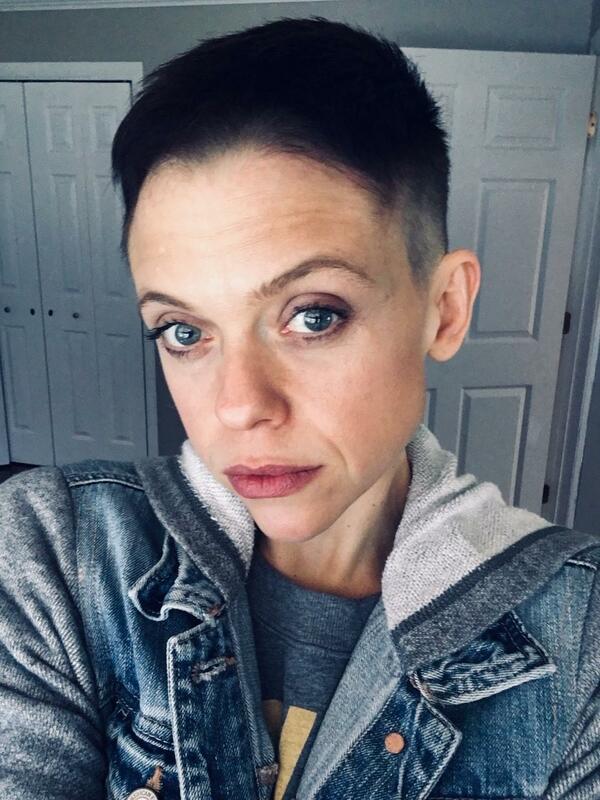 Affrilachian poet Crystal Good contributed a poem to “Appalachian Reckoning”. She said she wasn’t a fan of “Hillbilly Elegy”, but she conceded some good has come from the book. “There is an entire anthology, there are entire books coming out in response to his book. It just highlights the region’s defensiveness. It is really a time to create the narrative instead of combat the narrative,” she said. Another contributor to the book, Kelli Haywood, penned an essay called “In Defense of J.D Vance”. Haywood said she doesn't necessarily support Vance, but felt that people were spending too much time fighting over what he wrote. She said the problems Vance wrote about, like intergenerational poverty and substance abuse, are real. She was also concerned that people were trying to pick the book apart, suggesting his story wasn’t valid. 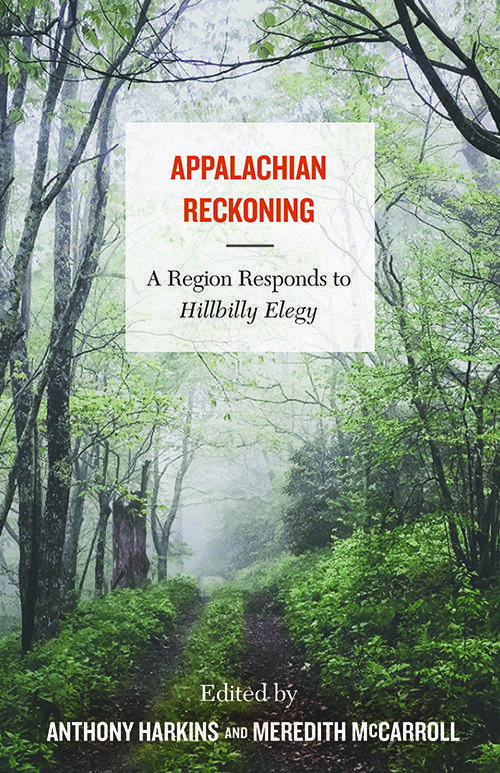 “Appalachian Reckoning: A Region Responds to Hillbilly Elegy” is available through West Virginia University Press. Music in this episode is by Tom Breiding, the Western Avenue String Band, Alan Cathead Johnston, Dinosaur Burps, and Ben Townsend. We had help producing Inside Appalachia this week from Sydney Boles at the Ohio Valley ReSource, WMMT and Appalshop. Thanks to WVU Press for lending us excerpt parts of "Appalachian Reckoning", and Harper Collins Audiobooks, for allowing us to use clips of JD Vance reading from his book, "Hillbilly Elegy". Roxy Todd is our producer. Eric Douglas is our associate producer. Our executive producer is Jesse Wright. He and Ibby Caputo edited our show this week. Our audio mixer is Patrick Stephens. You can find us online on Twitter @InAppalachia.